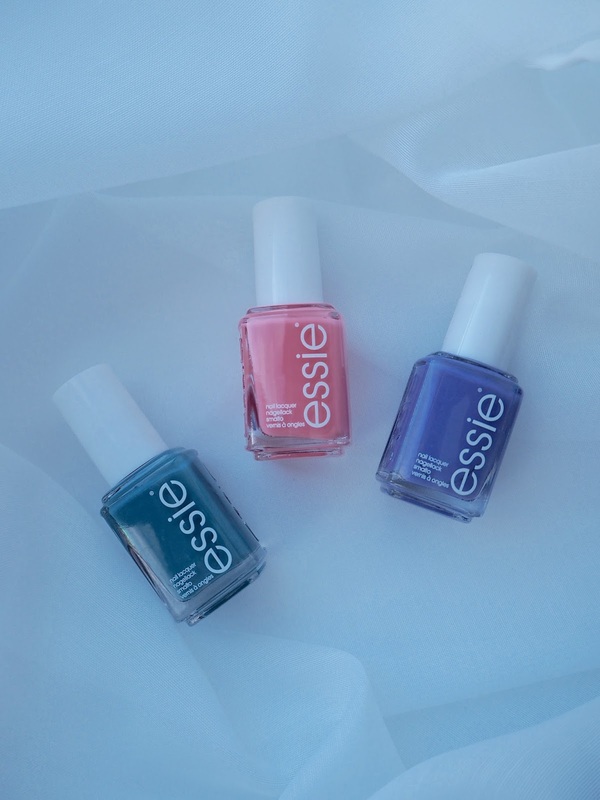 Essie is and always will be one of my favourite nail colour brands and every collection they bring out, I am always there, ready to snap up the latest shades to adorn my nails. I always get excited for spring colours, mainly because I’m a huge fan of anything pastel and usually, this season is all about the lighter shades. 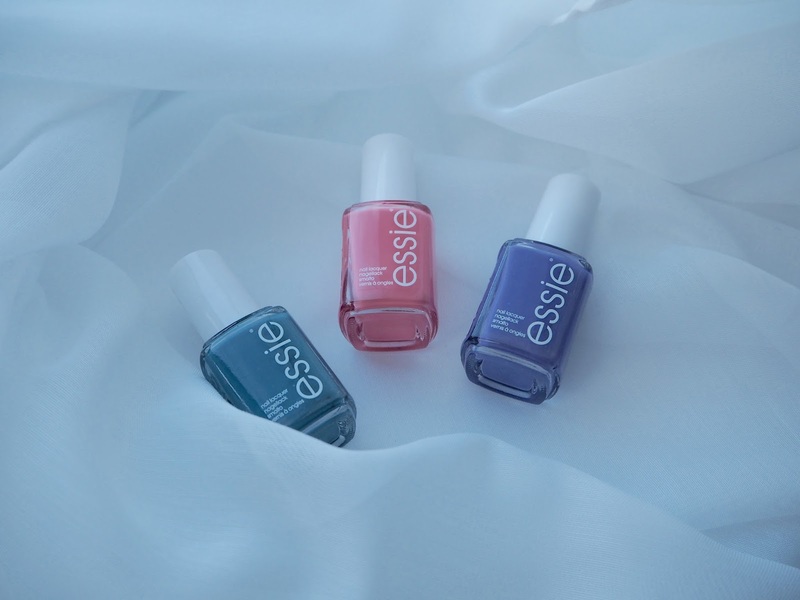 However, Essie‘s spring collection is slightly more on the bolder side this time round, not that it’s anything bad, I mean they have already perfected the baby pink, sky blue and mint green, what more can they add? With that being said, I still absolutely adore every single shade in the collection and some of them, I can definitely see myself wearing all the way through to autumn. The collection contains six colours and I have three of them. 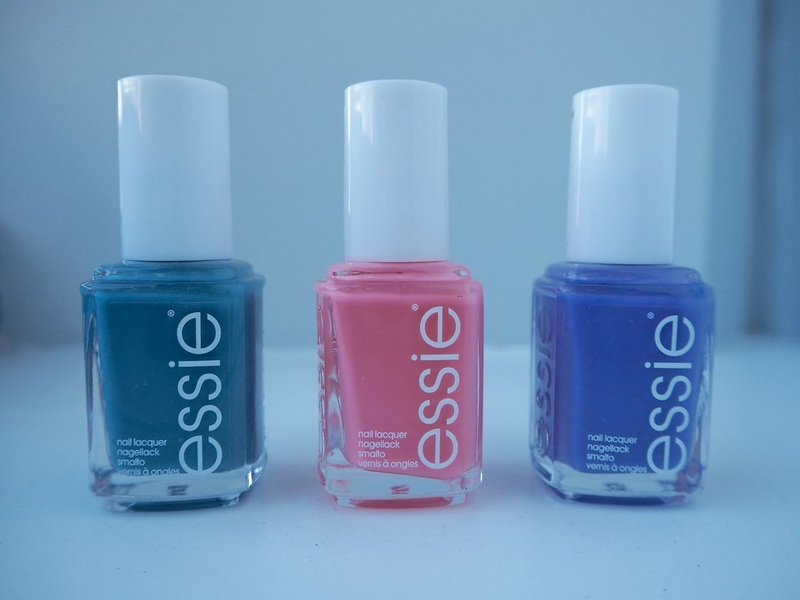 Like all Essie polishes, they have a nice wide, flat brush which ensures even coverage and easy application. My favourite shade is Lounge Lover, it’s such a pretty pink colour and will look amazing with a tan. All shades are available now in Boots or Superdrug at £7.99 each. Just before I head off, I wanted to share a competition that Essie is currently running. Photographer Rankin and Essie have teamed up to celebrate beautifully painted nails with their long-awaited ‘Colour Portrait Studio‘. Opening for one day only, on the 17th of May at a secret Central London location, hundreds of colours will be brought to life and attendees at the event will be treated like VIP’s. They will have their nails polished, hair and make up done and will have their very own photoshoot with Rankin. This unique opportunity is open till the 28th of April (not long left guys) and to be in the chance of winning, simply follow Essie on either Facebook, Twitter or Instagram and upload your best nail selfie with the hashtag #essiexrankin and tagging @essieuk. For all T&C’s, visit essie.co.uk. Have you tried any colours from the spring collection yet? I always promise myself I don't need more polishes, but these are amazing!